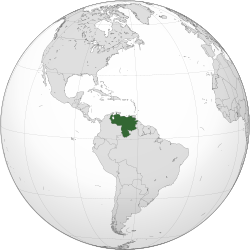 ↑ 2.0 2.1 2.2 2.3 "Venezuela". International Monetary Fund. Retrieved 24 April 2012. ↑ "Human Development indicator for the Bolivarian Republic of Venezuela". United Nations. 2011. Retrieved 5 November 2011.